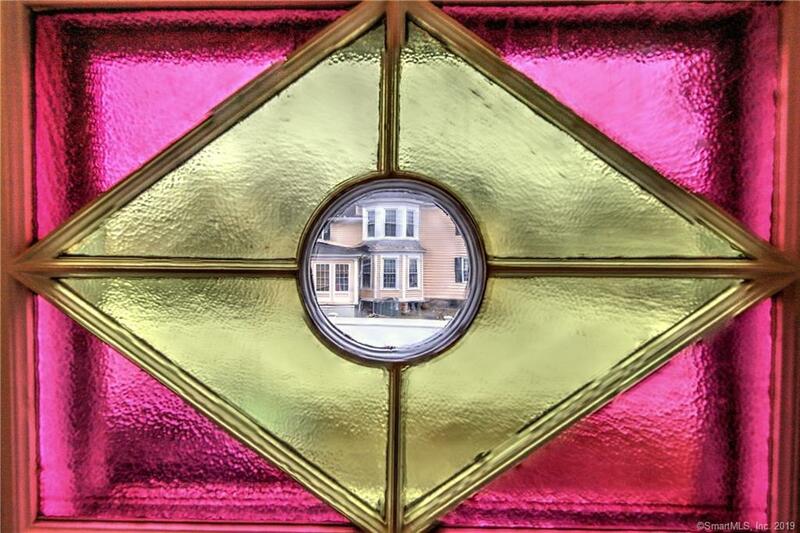 You will be impressed with Old-WorldCharm and craftmanship, blending seamlessly with new renovations. 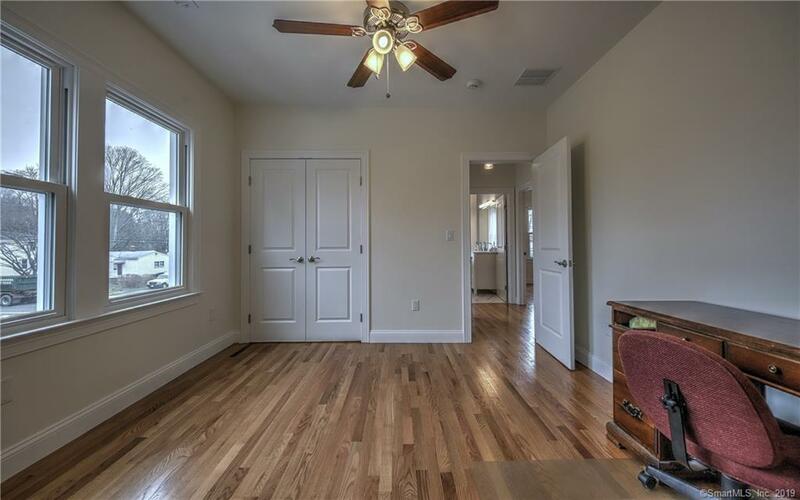 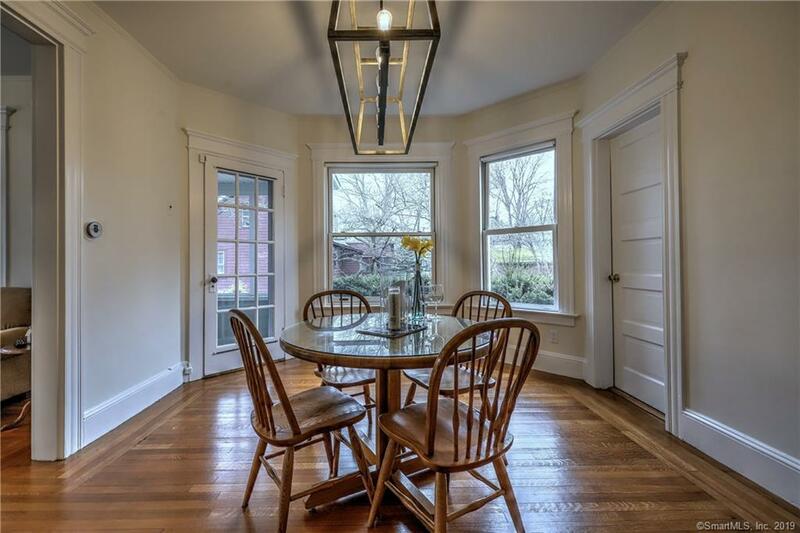 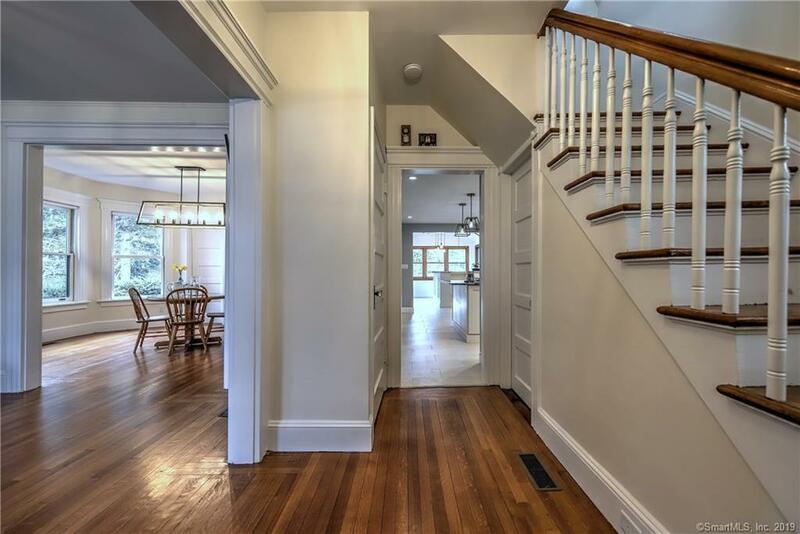 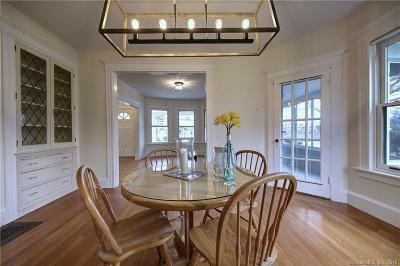 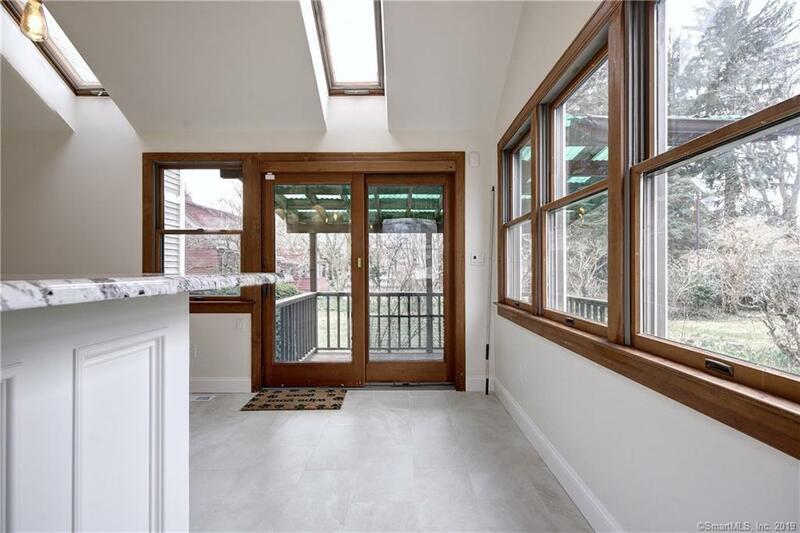 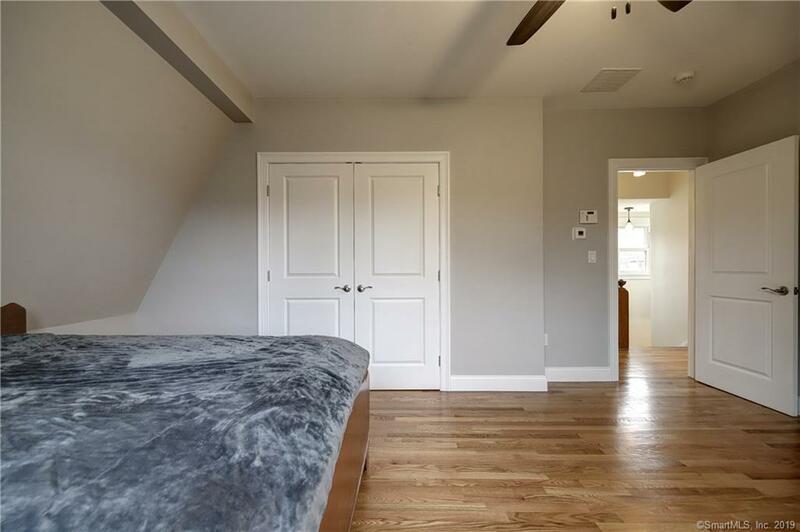 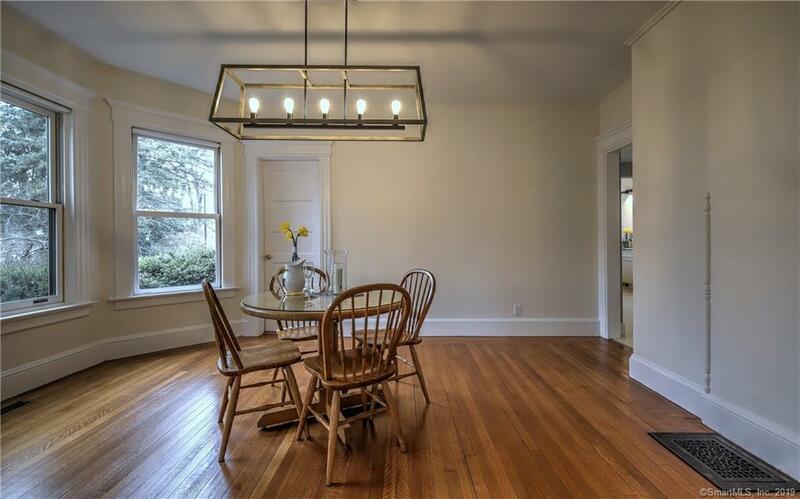 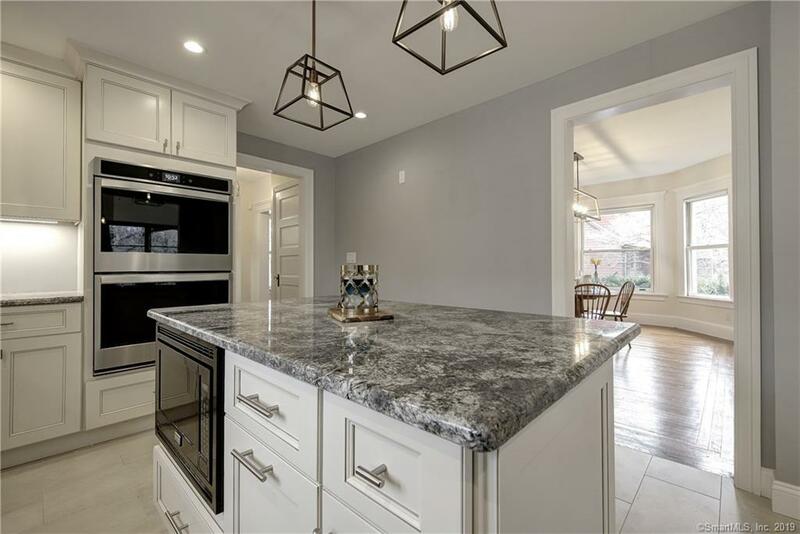 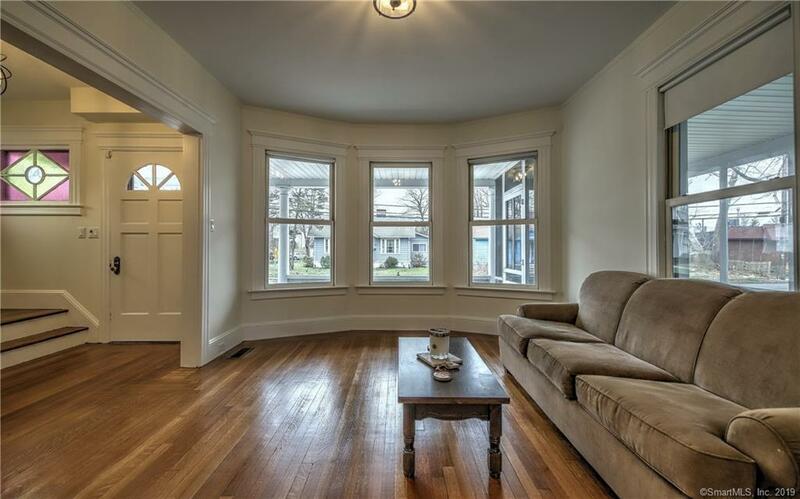 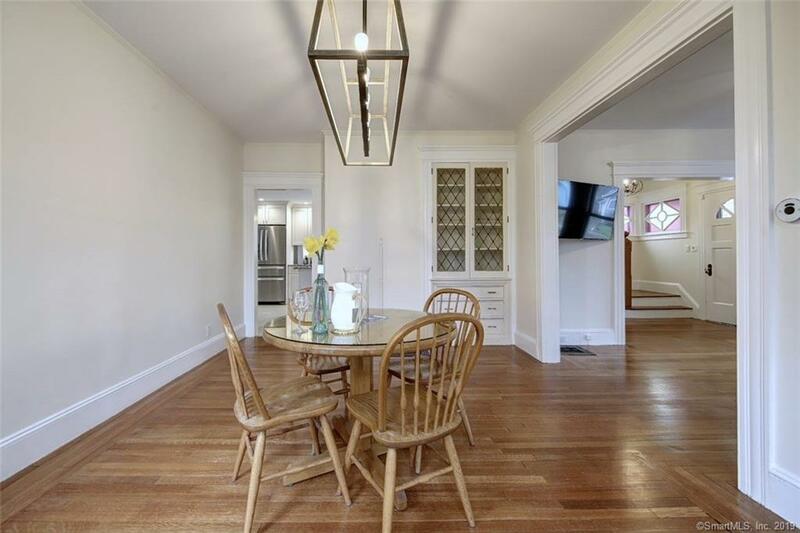 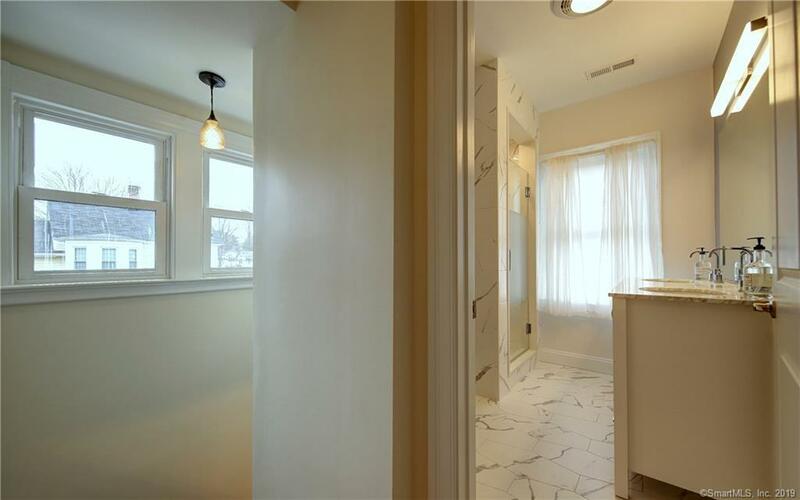 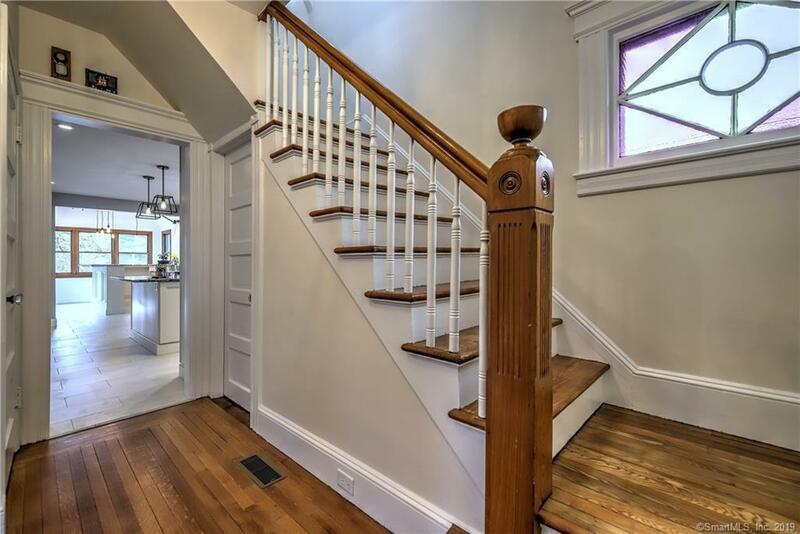 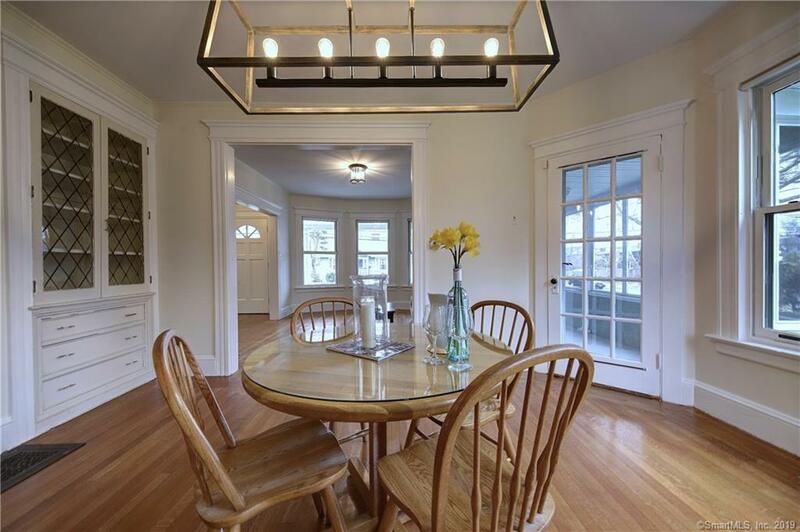 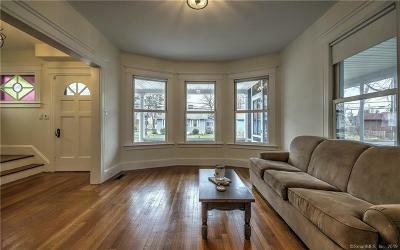 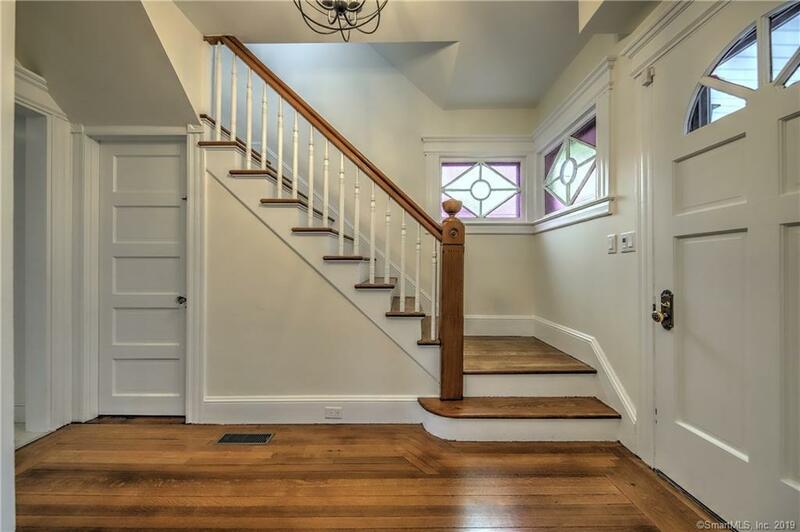 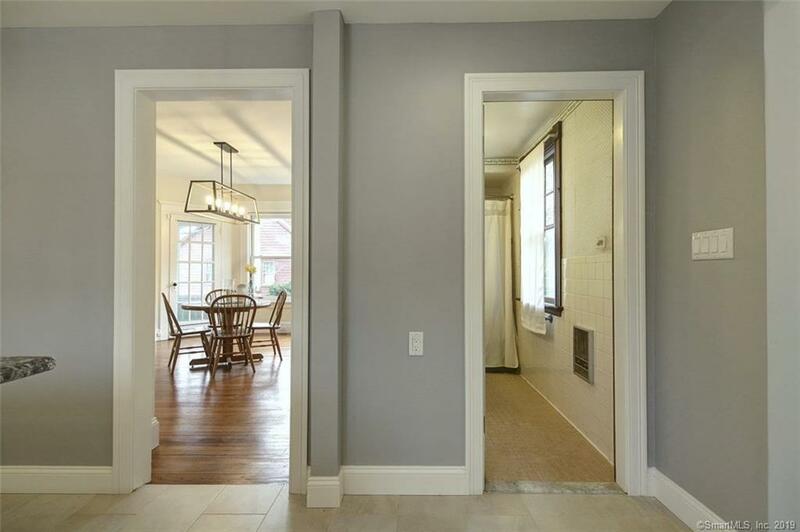 The 1st floor flows easily from the entry foyer to the living room and formal dining room, featuring original built-in china closet with leaded glass, beautifully refinished hardwood floors with picture frame edge, and 9 foot ceilings. 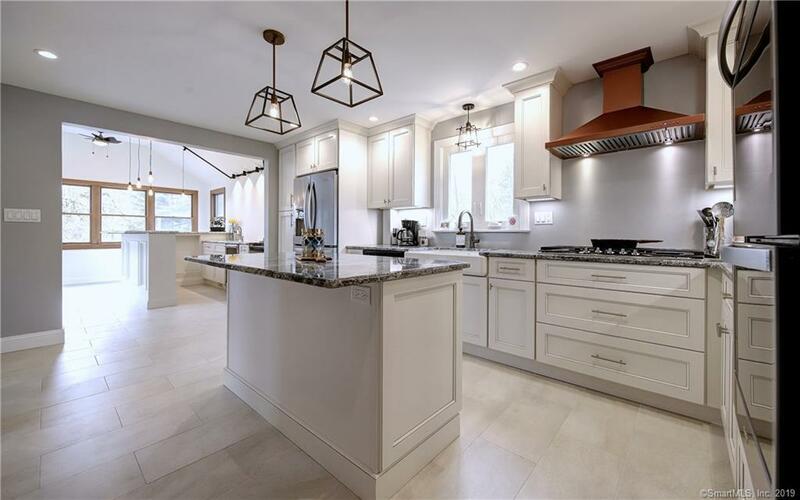 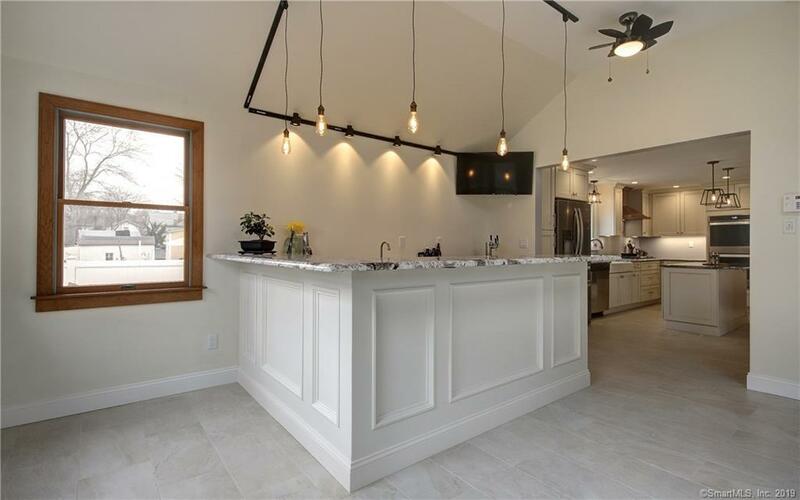 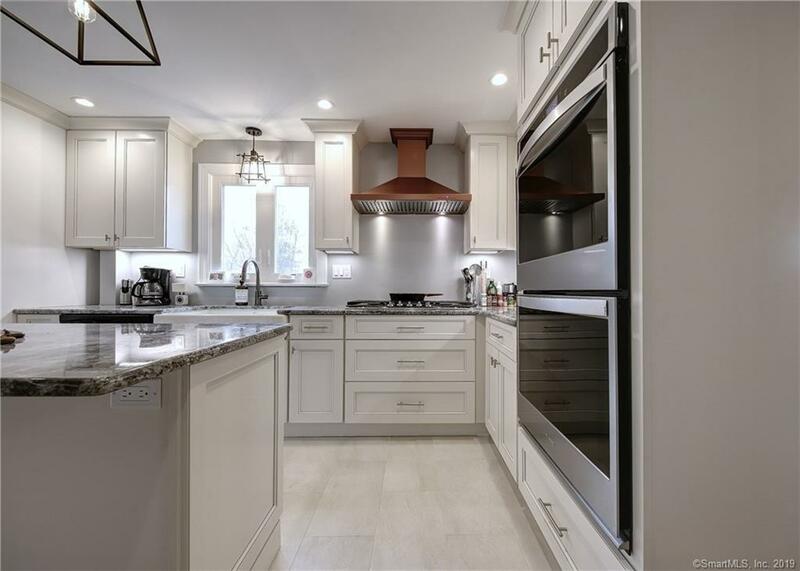 Outstanding gourmet kitchen with custom cabinetry, granite counters, center island and masterful wet bar leading out to a covered porch area overlooking the built-in pool and private .81 acres. 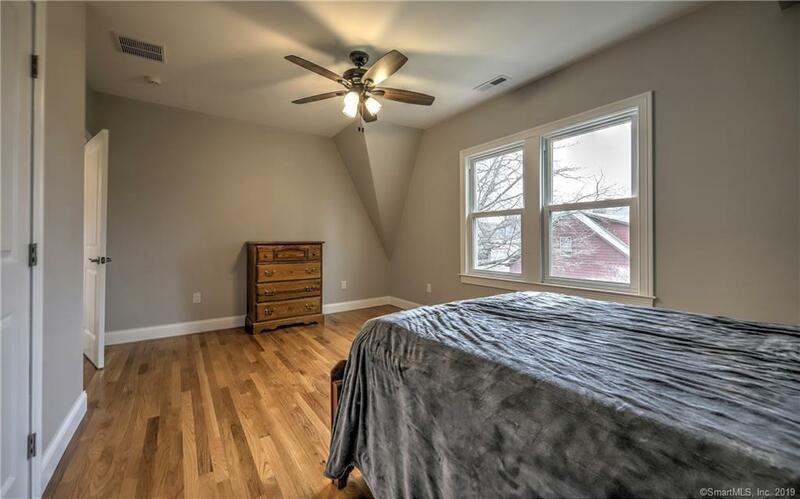 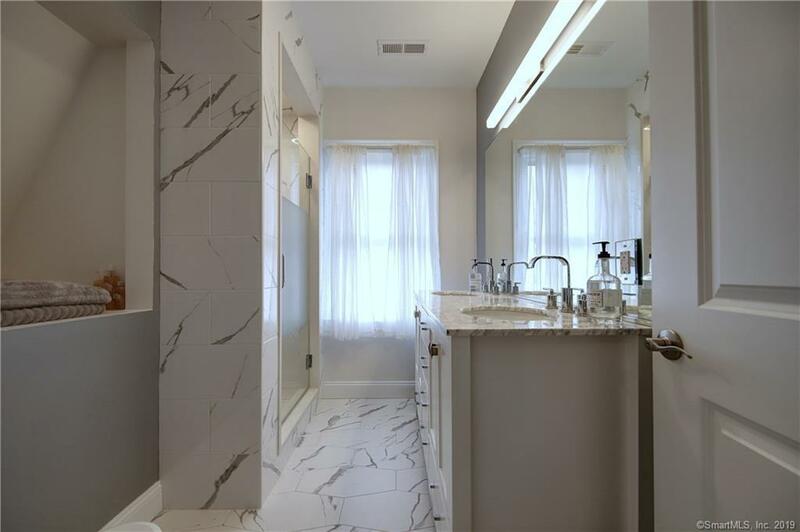 The 2nd floor includes new hardwood floors, 3 generously-sizedbedrooms, a newly added luxurious bath, with double sinks and custom finishes. 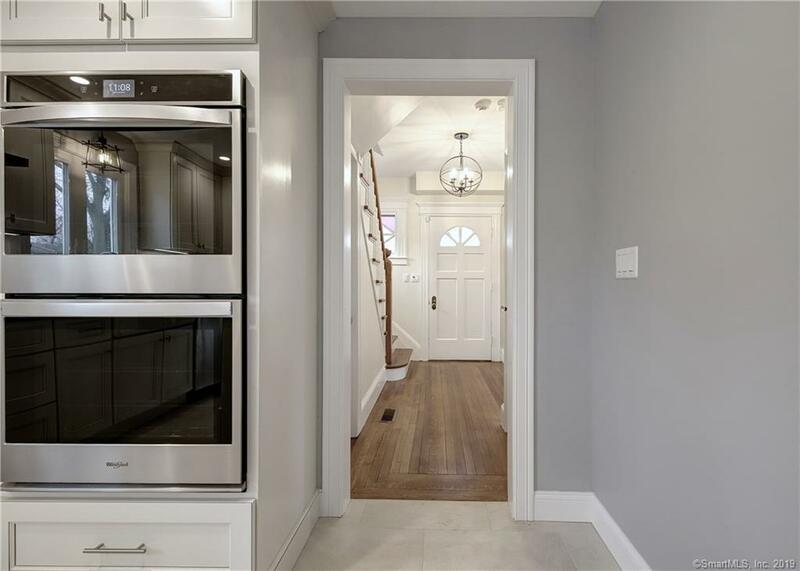 2018 improvements include two zone natural gas heating system, central air with new ducts, upgraded electrical, Honey Well Smart Home Alarm System and more! 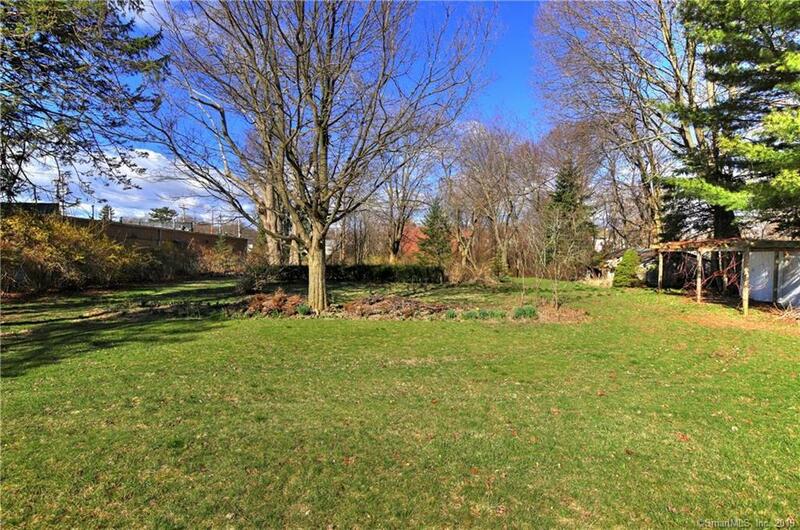 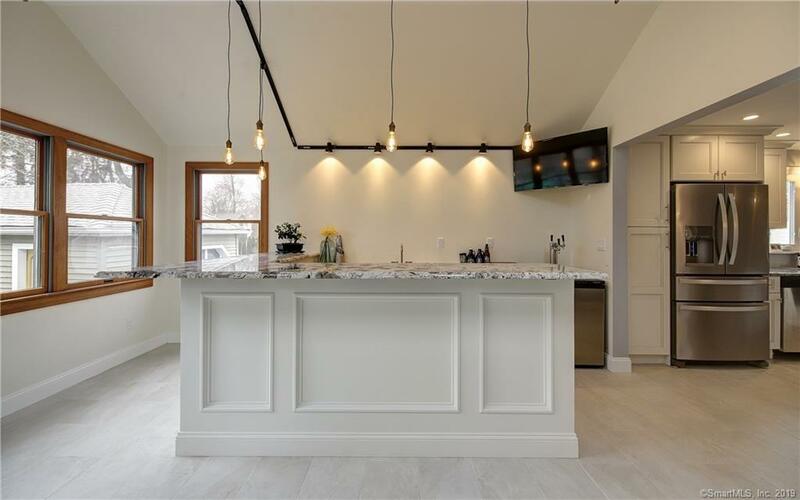 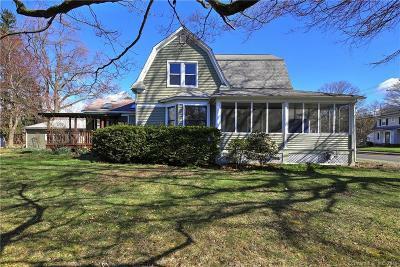 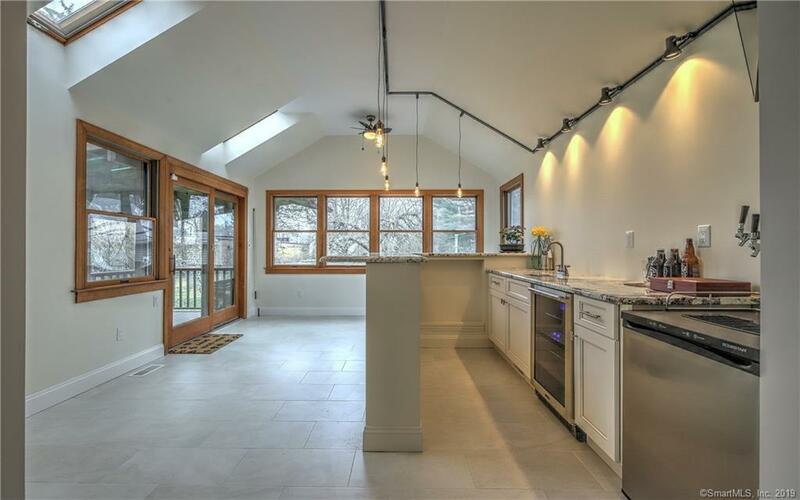 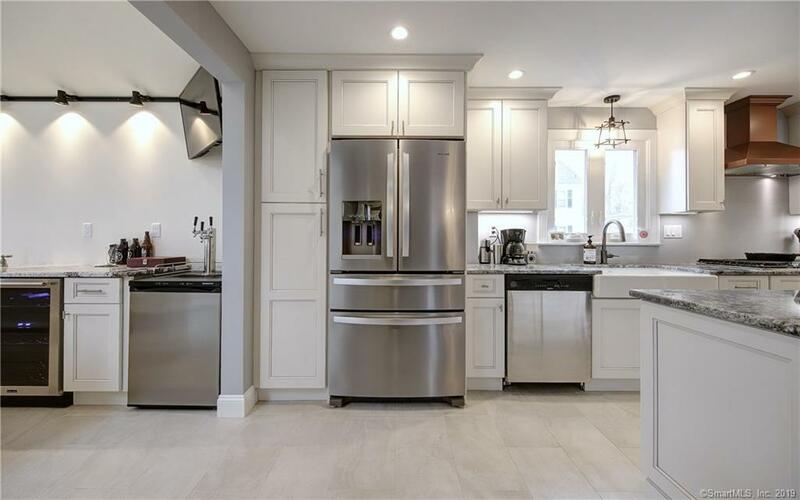 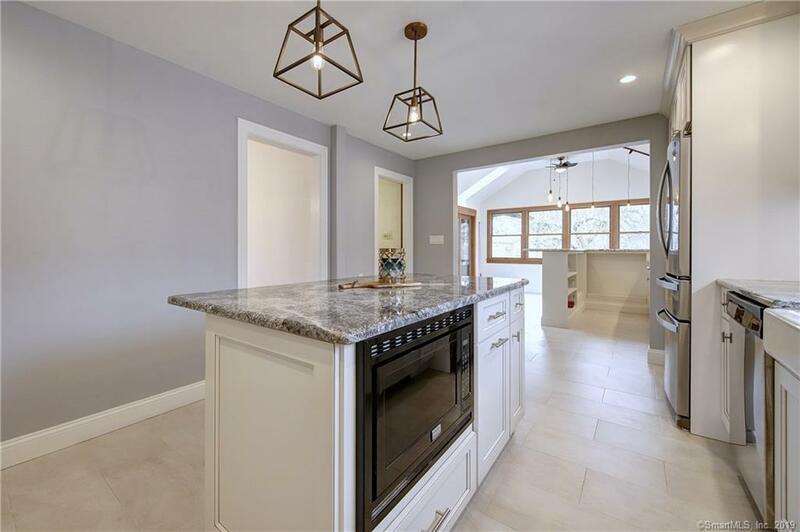 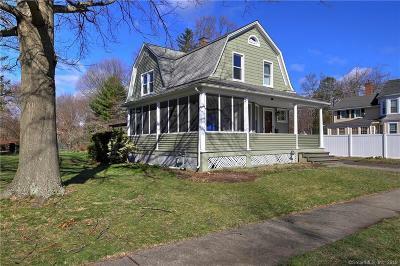 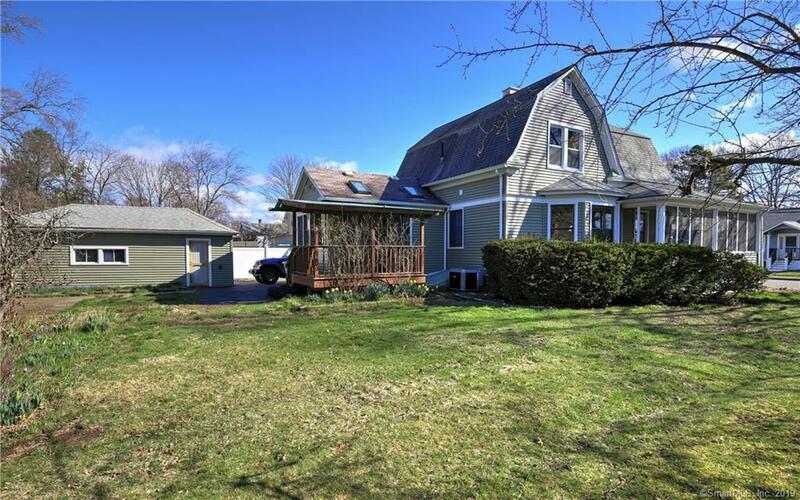 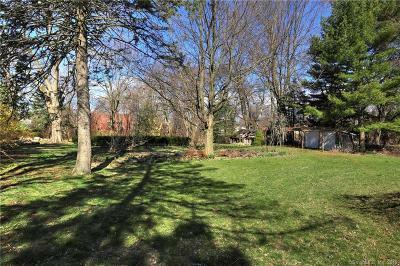 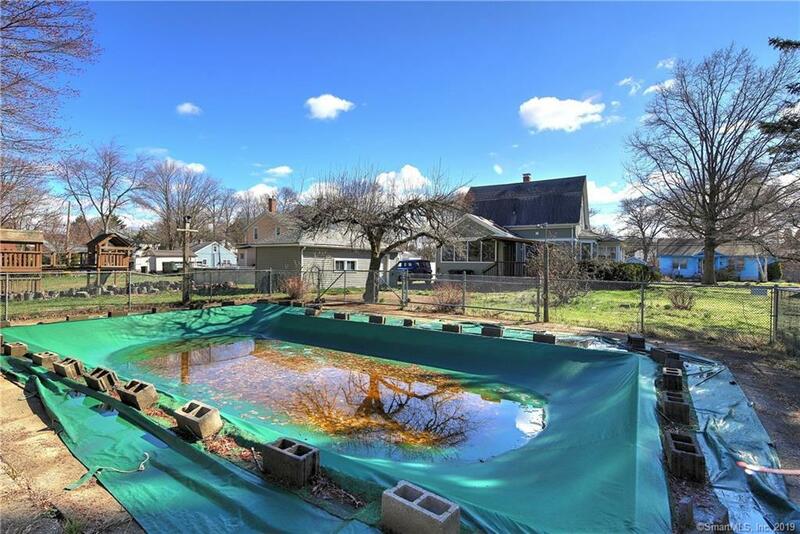 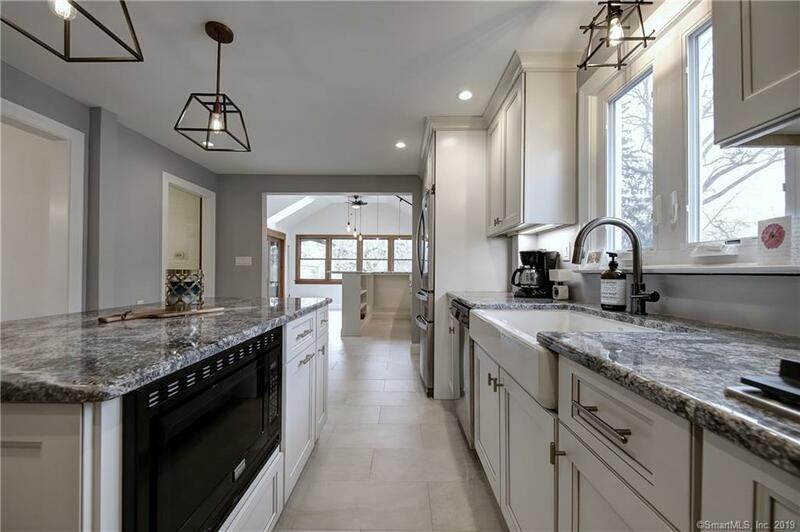 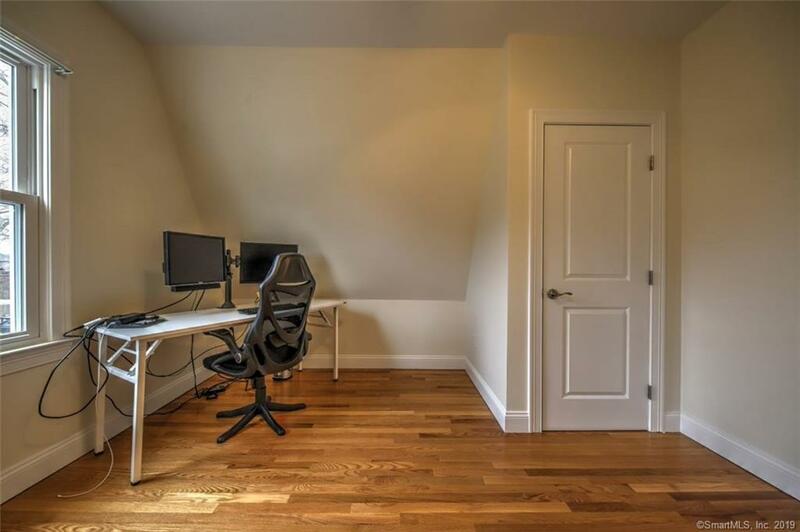 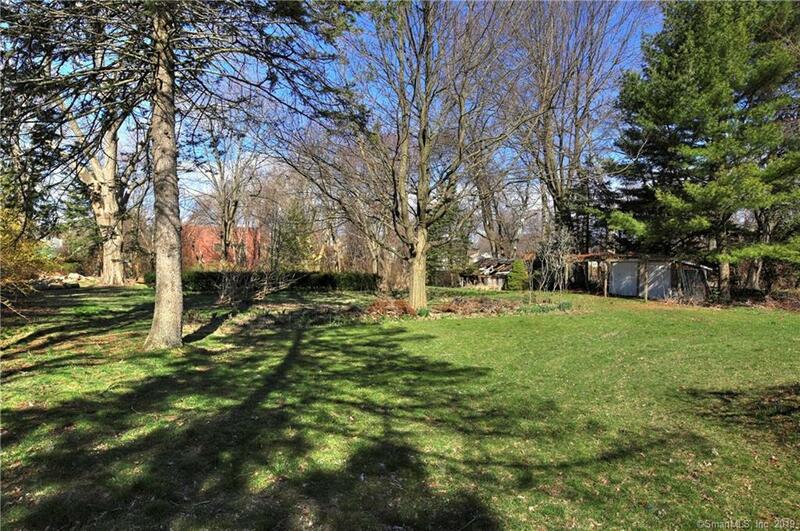 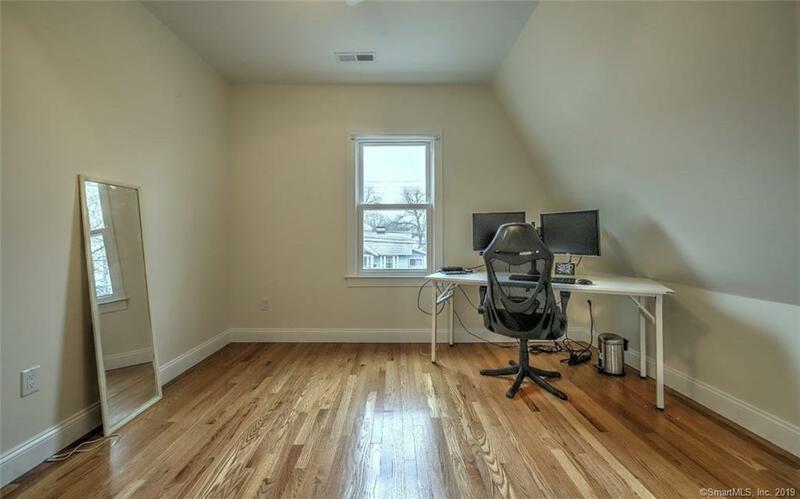 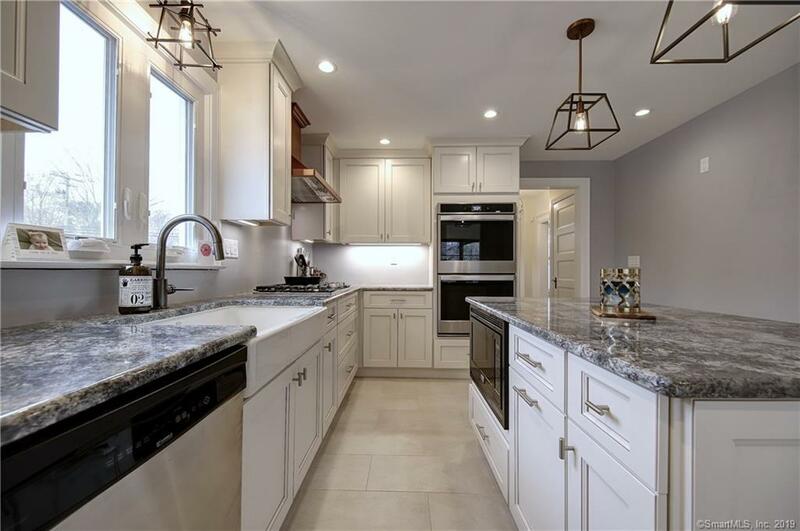 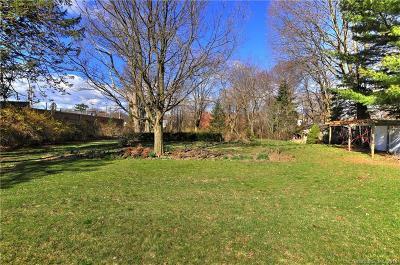 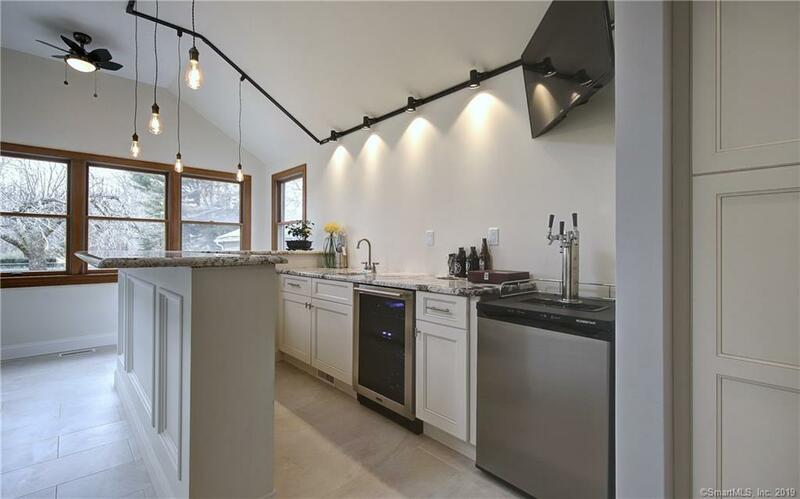 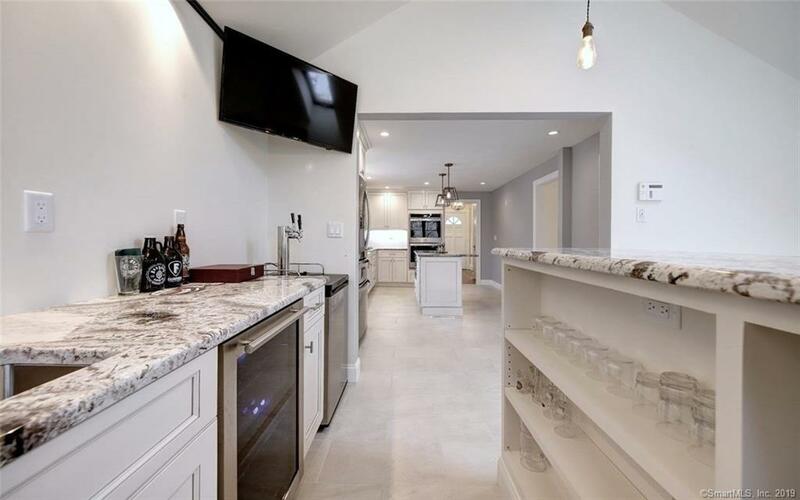 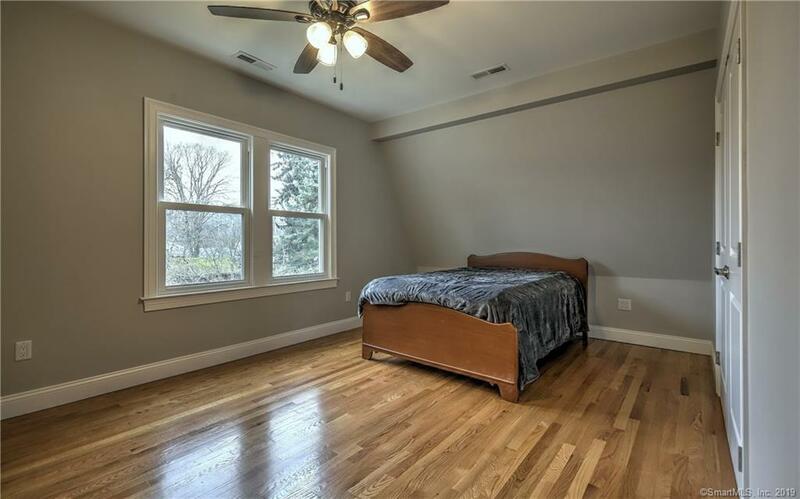 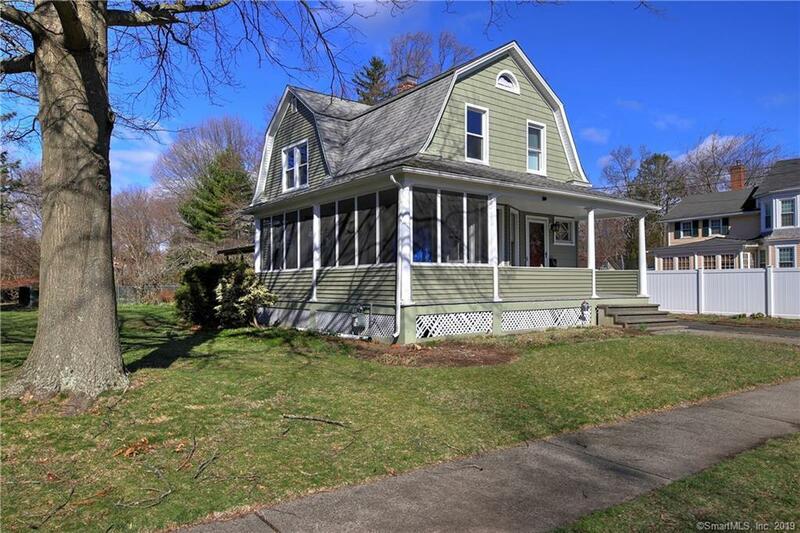 Fantastic location bordering Milford's Historic District filled with rich history, minutes to the duck pond, town center and train station, a perfect location for NYC or Hartford commuters. 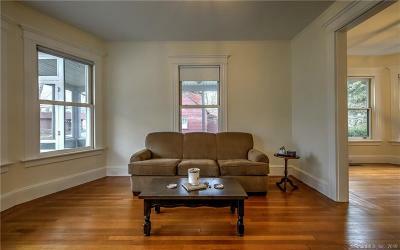 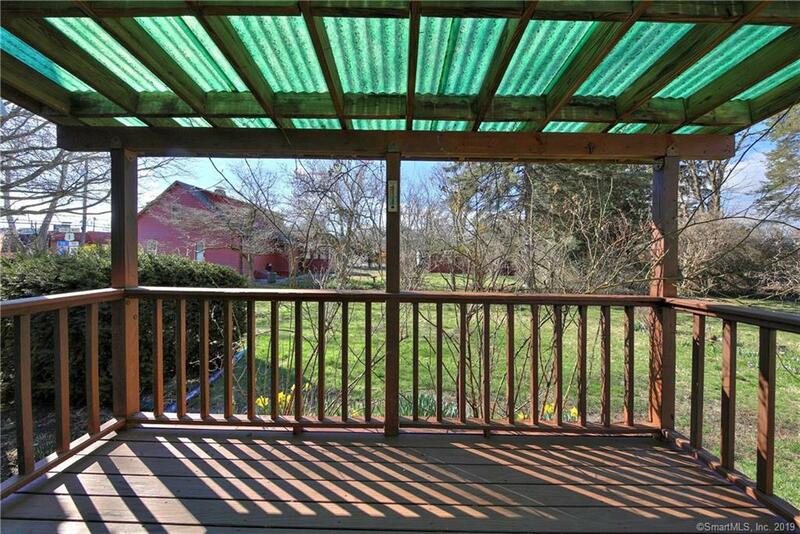 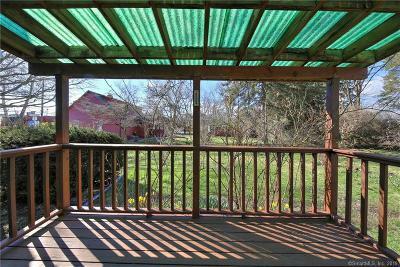 Not to be missed, ready to move in and enjoy!